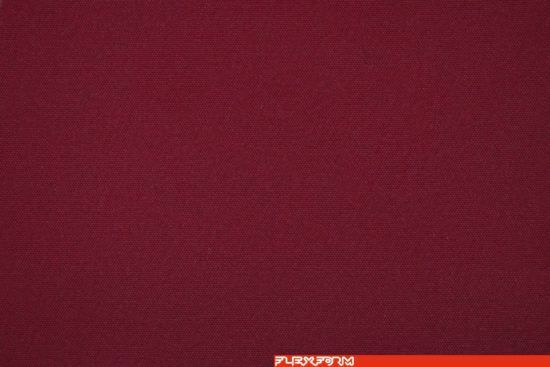 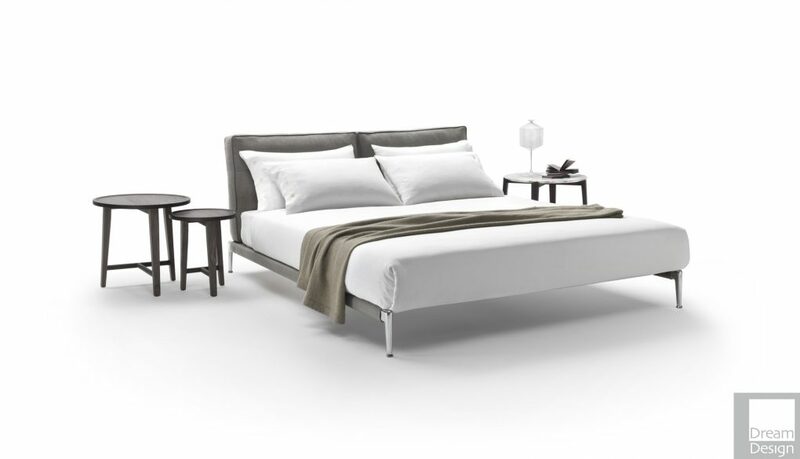 Flexform Adda Bed - Please be aware that colours and textures may vary from your screen to the product. If in doubt, please contact us. Designed by Antonio Citterio, 2018. 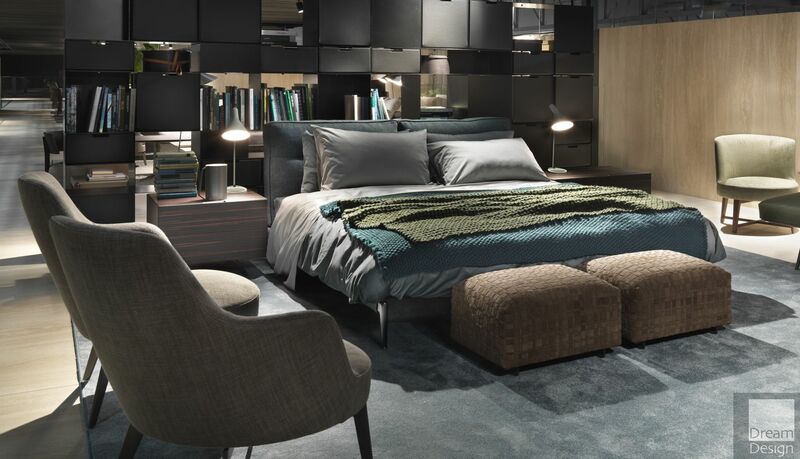 The modern, essential aesthetic that sets the Adda sofa apart – launched at the Salone del Mobile in April, 2017 – has now been extended to its namesake bed. 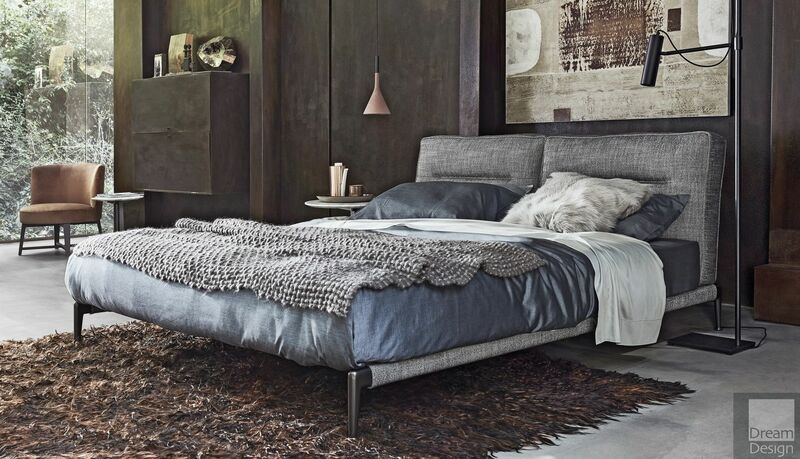 The generous proportions of the upholstered headboard contrast smartly with the sleek metal base, upholstered in fabric or leather, with refined cast metal feet that come in satin, chromed, burnished, black chrome or champagne finish. 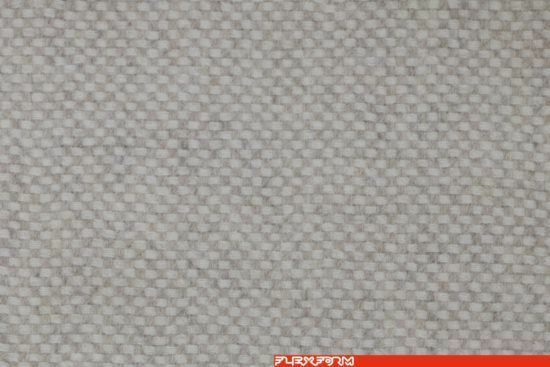 The soft headboard is composed of two goose down filled cushions. 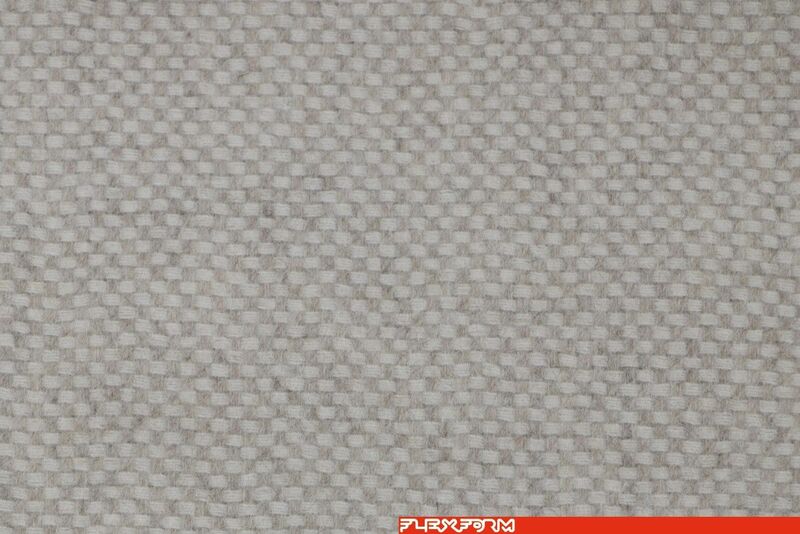 Elegant piping emphasizes their shape and unique horizontal stitching creates a slight indentation, adding to the distinctive personality of the design. 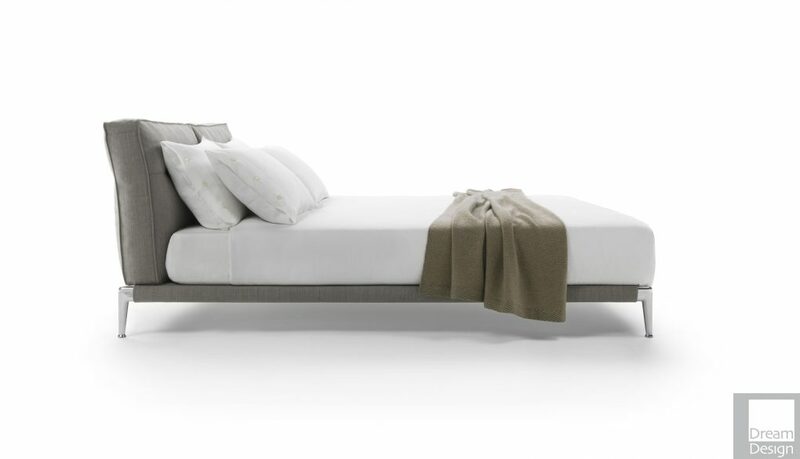 The uncluttered lines of the Adda bed ensure it looks equally fashionable in any of the fabrics or leathers from the Flexform collection and are its passport to fitting seamlessly in any style of home. 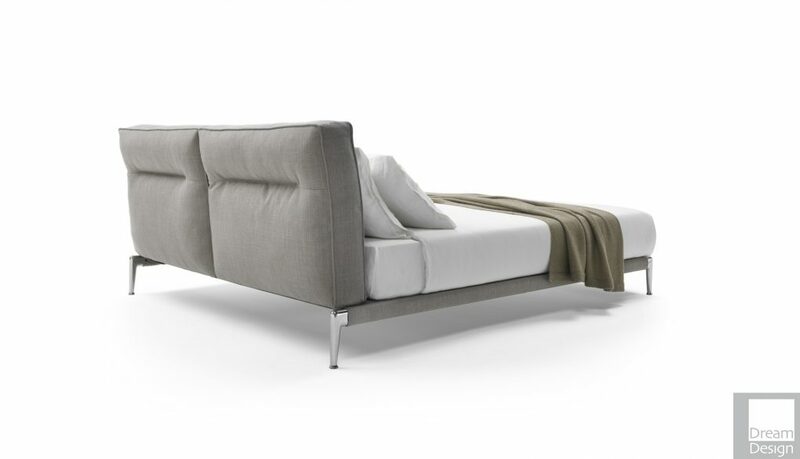 There are other fabrics and leathers available for the Adda Bed – please contact us for details.